The perfect guide for sailors of all abilities, covering a wide range of topics from reading the weather to rules of the road, from safety to sailing with a spinnaker. Read more..
Get the most out of sailing regardless of your level with this manual packed with step by step diagrams and helpful advice. 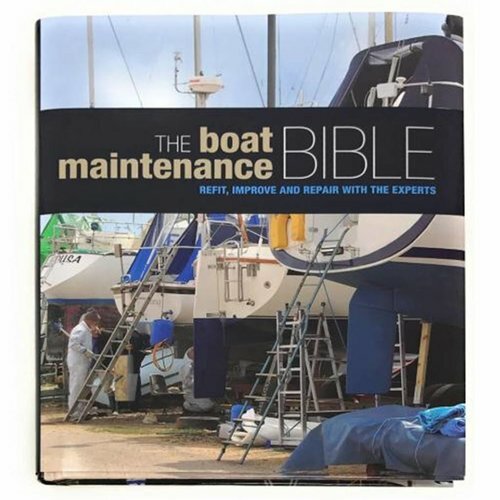 Whether you are a dinghy or yacht sailor, or are just looking to pick up some tips, this book will provide all the answers to your questions. This second edition has been completely revised, including new techniques and new approaches to communication, first aid and navigation. Buyoage, tides, charts and navigation. What type of dinghy or yacht?